Discussion in 'Designer Clothing & Unbranded Apparel' started by TreatWise, Mar 17, 2019. 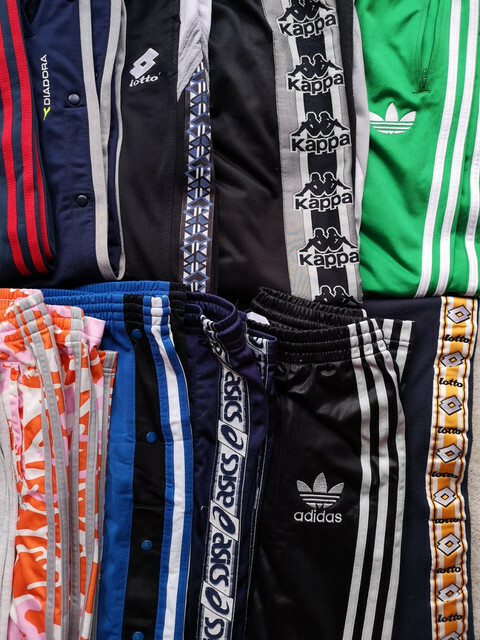 Currently been breaking down out shipments of vintage and branded sportswear. 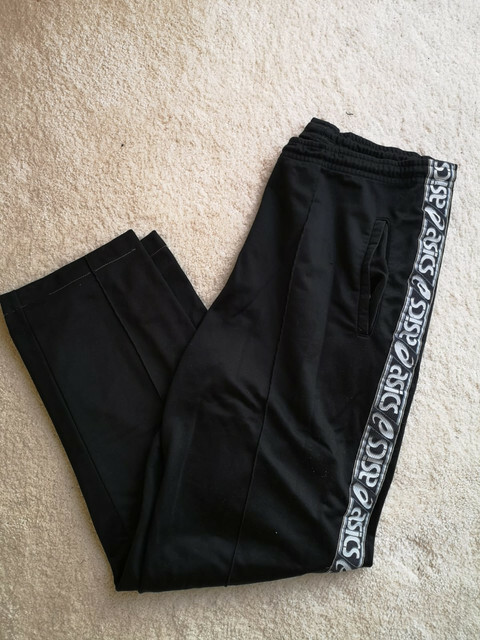 We have around 500 pairs of the branded track pants and joggers as shown in images with a further 500 coming within the next week. 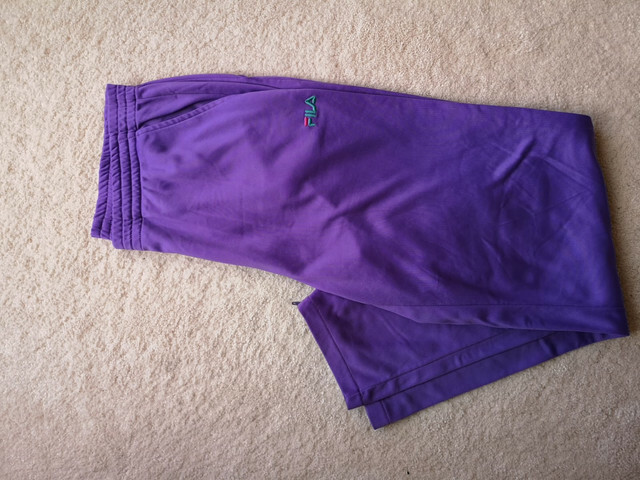 They're all good sale-able brands and really in fashion at present with on-line sellers commanding up to £30.00 for original popper pants and tape logo pants. We're looking at MOQ of 75 at a price of £8.50 and a lowest price of £6.00 for taking 500-1000 pairs. We can cater to small sample size orders to get a feel for our products.